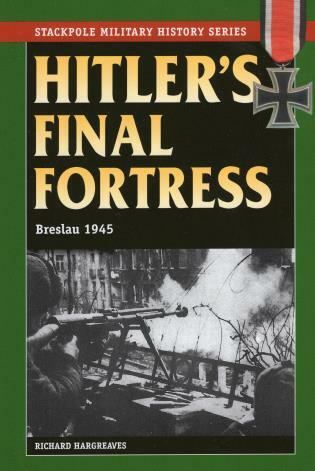 In early 1945, the Red Army plunged into the Third Reich from the east, rolling up territory and crushing virtually everything in its path, with one exception: the city of Breslau, which Hitler had declared a fortress-city, to be defended to the death. This book examines in detail the notorious four-month siege of Breslau. Richard Hargreaves is also the author of The Germans in Normandy (978-0-8117-3513-1) and Blitzkrieg Unleashed (978-0-8117-0724-4). He lives near Portsmouth, England.